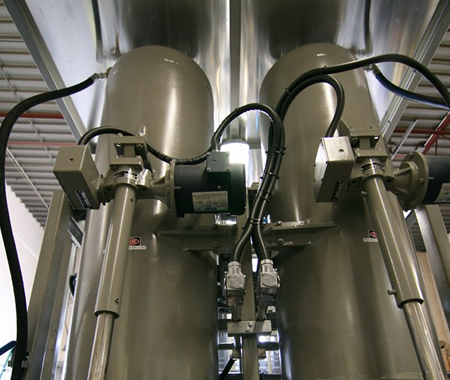 Grosvenor Oil Services operate three mobile High Vacuum Degassing (HVD) units, designed and built specifically for the filtration and conditioning of transformer oil in service, or for the polishing of new oil as it is introduced at the time of installation. 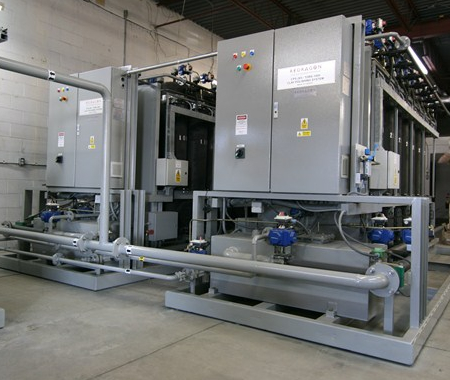 The mobile plants are configured to allow heat treatment of the oil in the transformer under vacuum conditions, thus removing moisture, particulates and any fault gasses present. The selection of mobile plants differ slightly in size and performance to suit client constraints such as access, operational possibilities and the sensitivity of the environment in which they would be required to operate. 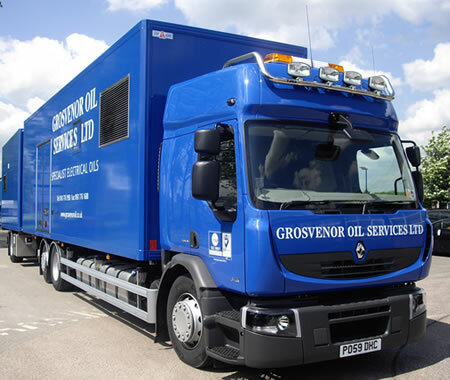 Grosvenor also have a trailer mounted Transformer Oil Regeneration System (TORS) which has been custom built to fully reclaim in-service, used or waste transformer oil back to the British Standard (BS148:2009) for onward or return supply. The main purpose of oil regeneration is to improve the physical composition of the oil and to remove any detrimental compounds, such as corrosive sulphur and other by-products of ageing from the used transformer oil.